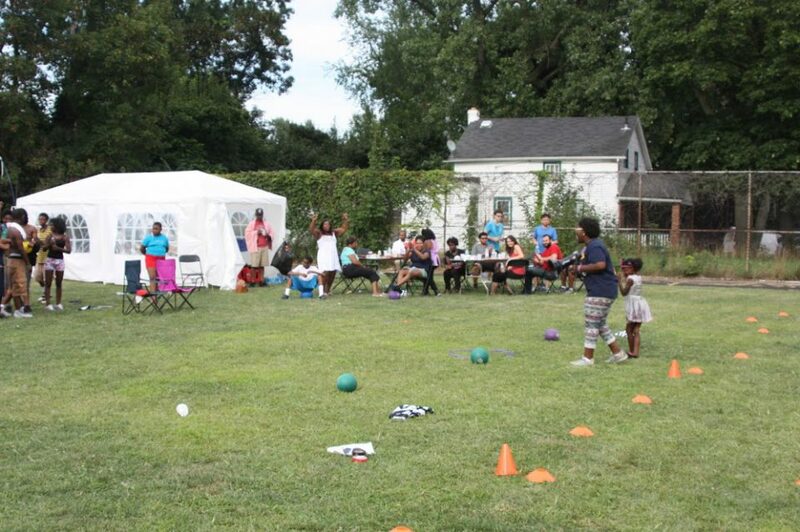 One of our most important 2016 goals for Recess Cleveland, is to utilize our success to help raise awareness of causes and non profits important to our communities and to increase community participation in local grassroots groups and organizations. Fundraising and marketing are probably the two most critical areas that need improvement in most grassroots organizations and groups. We can help most organizations with at least one of those areas. In six months, we built a contact list of over 95 unique contact phone number (that we robocall and/or text). Most of our events were promoted on four days of notice (or less) via a combination of social media (Facebook Event), a robocall of previous attendees, and guerilla marketing (flyer distribution) as a proof of concept marketing experiment. We learned that it is much easier to get someone out of the house to play kickball than it is to get someone out to support a cause or attend a community meeting. On average, we had over 40 people show up on extremely short notice and that number would’ve been much higher with fewer Browns games (our events were on Sunday at 4:30) and 90 degree days in the way. This year, we will create win/win partnerships with existing grassroots community groups to throw “FUN”-raisers that will not only help raise awareness for the supported cause (e.g. “Kick Cancer” – A kickball event/tournament raising support for cancer awareness, “Dodge Diabetes” – a dodgeball event/tournament promoting healthy eating) and but will also cross promote both organizations thus strengthening both organizations. Keep your ears open for Recess for a Cause launching this November!